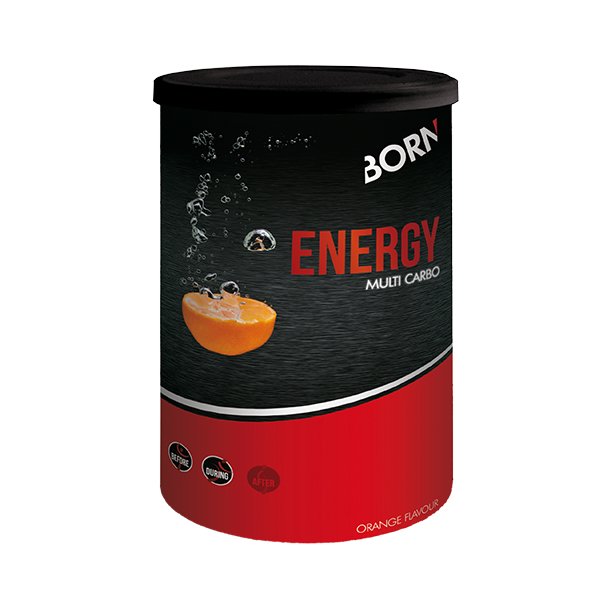 Energy rich sports drink with added salt, which ensures proper regulation of the fluid balance. Power training and endurance exercise require optimal hydration. 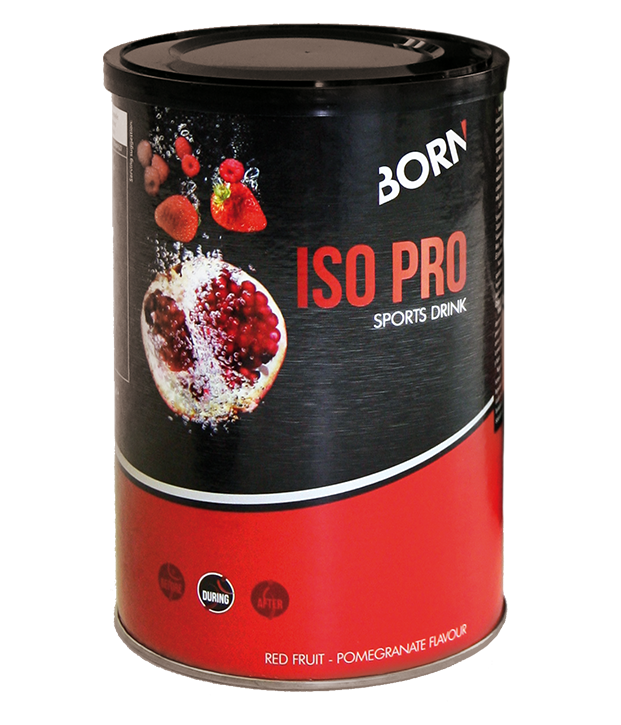 ISO PRO is the best sports drink to match your needs. 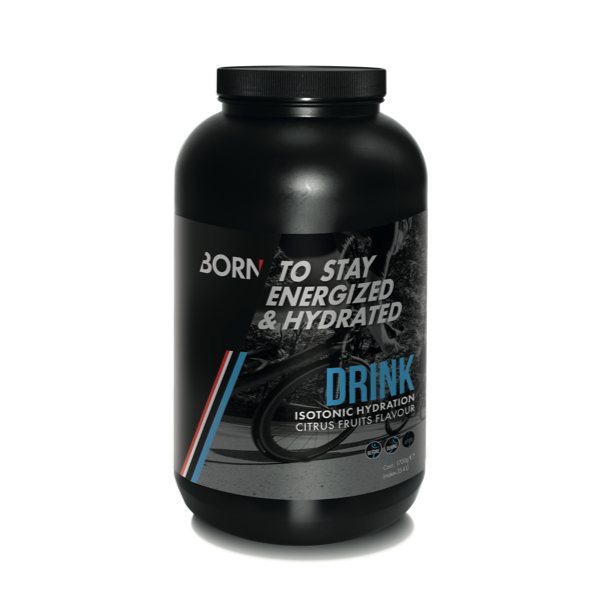 This thirst quencher contains a mix of carbohydrates that you need during your exercise. Dissolve 4 scoops (40 grams) in 500 ml water (1 bottle). Hydrate before the effort by drinking 500 ml. During your workout you need to drink regularly, about 250 ml per 20 minutes. Easy to prepare isotonic sports drink with carbohydrates after preparation. Ingredients: maltodextrin, fructose, flavours, acid (citric acid), salt, colours (beetroot red). Product might contain traces of milk, soy and egg.